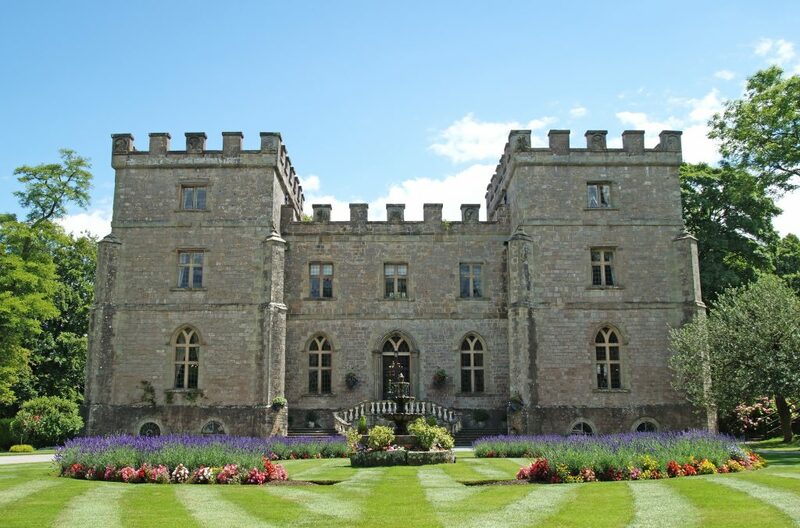 If you’re looking for a grand venue, where you’ll be treated like king and queen for the day, then look no further than Clearwell Castle. The open day event taking place on Sunday 25th September invites brides and grooms to discover the secrets of this castle rich in historic features. 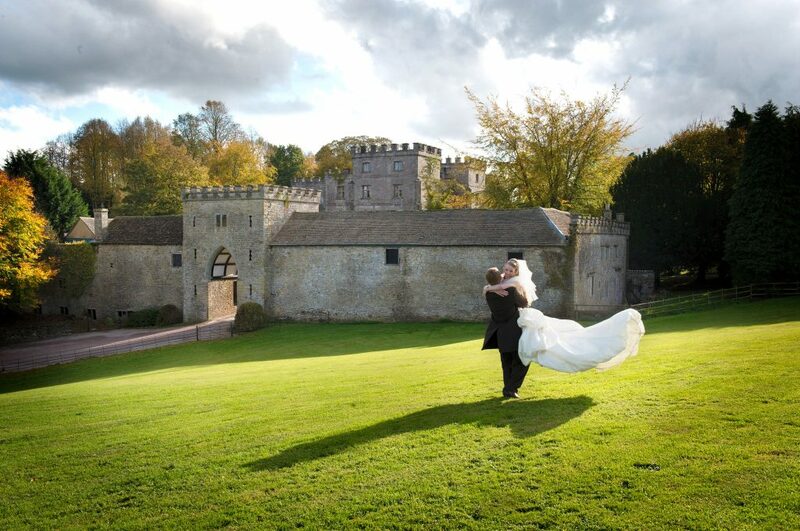 Winner of the 2016 British Wedding Awards, Clearwell Castle, in Gloucestershire, is one of the region’s most romantic wedding destinations. Following extensive renovations, the venue boasts unique features including the Grand Entrance Hall, a vibrant Cellar Bar and Ballroom. This fairy-tale castle with tranquil woodland grounds also offers a two-day wedding experience for couples. 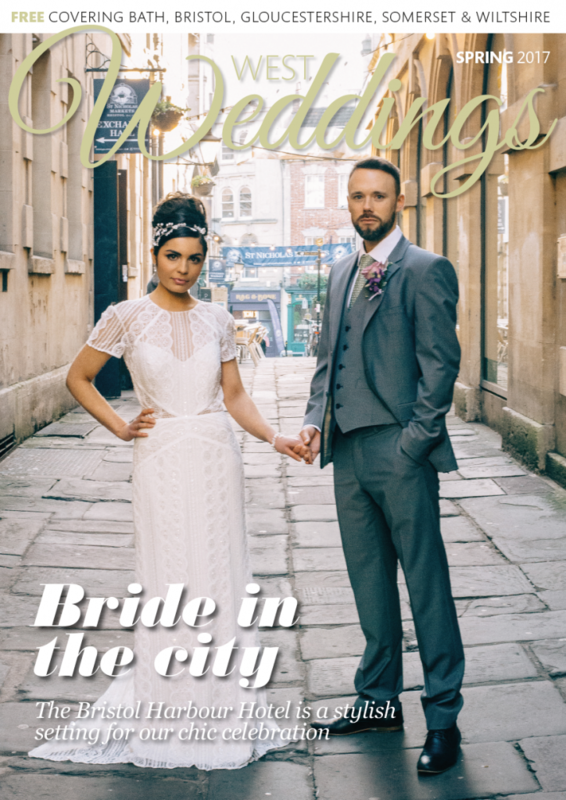 Why not take a tour to discuss the details of your wedding with the team? Book an appointment for Sunday 25th September between 12 and 4pm by contacting Emma Foster at 01594 832320 or info@clearwell-castle.co.uk.